Although the ponds are starting to warm up, you won't have to swim to take part in the first Triathlon NL event of the season! 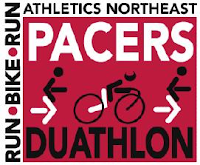 The Pacers Duathlon is just over a month away set for Sunday June 3 in Goulds. 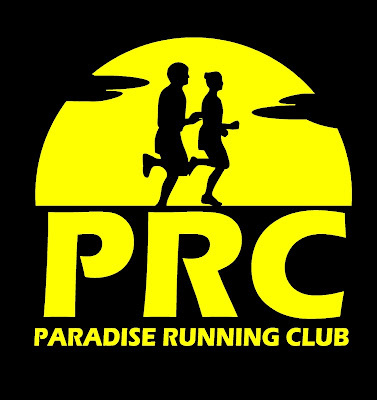 Register by next Tuesday May 1 for an early bird discount.